WFS is Williston Basin’s leading provider of fire, safety and air equipment and services. 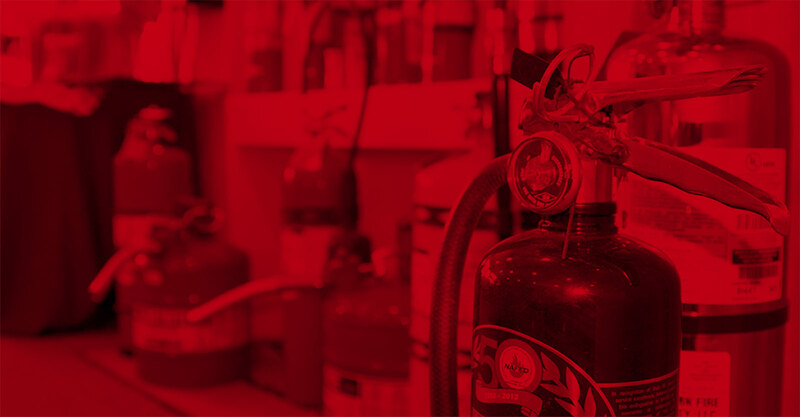 Williston Fire & Safety provides fire protection, safety, and air equipment and services. From our headquarters in Williston, as well as our mobile service units, Williston Fire & Safety’s mission is to keep your workers, your facilities, and the environment safe. We know that safety solutions are often required on short notice. WFS is on call 24-7 to solve your safety-related challenges. WFSafety’s mission is to keep your workers, your facilities, and the environment safe. We know that safety solutions are often required on short notice. WFSafety is on call 24/7 to solve your safety-related challenges.